It’s time to get ready. 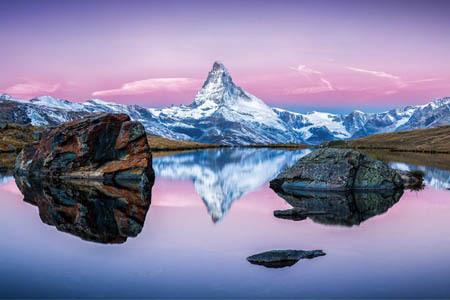 The year 2020 may seem like it’s a long time away, but the tiny Bavarian hamlet of Oberammergau is already preparing for their world-famous Passion Play. Travelers often secure their seats at the Passion Play far in advance since this is an event that draws its audience from all over the world. There’s a lot of competition for a spot. These performances only run 5 days a week from May 16 to October 4. 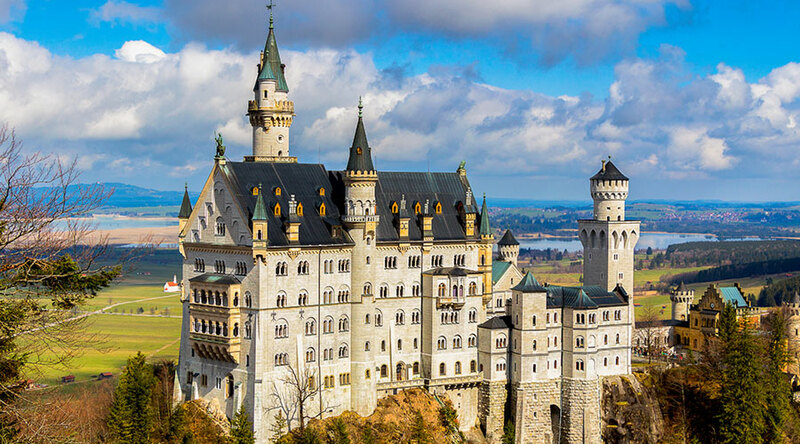 Being situated in a beautiful and charming part of Germany, most travelers like to weave the experience into a European tour. For the Collette traveler, you’ll have at least seven programs to choose from, ranging from 9 to 13 days in length. Each program includes either a one or two-night Passion Play premium category package with reserved accommodations and seating at the Passion Play. 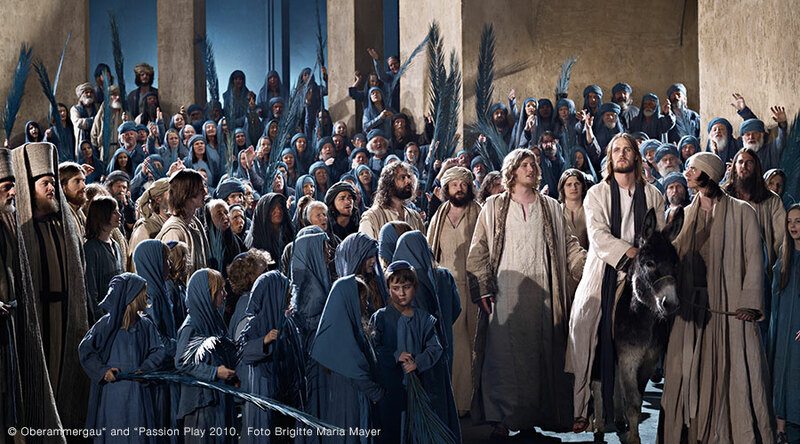 The men who live in Oberammergau begin to grow long hair and beards one year prior to the start of each Passion Play for authenticity. The play is performed in German with English subtitles displayed on a screen– though its emotive depiction transcends language barriers. Only residents who were born or have lived in Oberammergau for at least 20 years are allowed to participate. Children who participate in the play must have been born there. Since the play happens only once every ten years, it’s one of those extra special once in a lifetime events that people treasure forever. 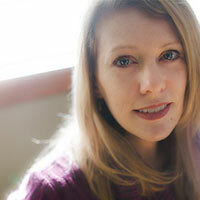 As a former Digital Content Copywriter at Collette, Kristen has traveled extensively. When she’s not busy writing about fabulous tours, she’s dreaming of being in a place where she can sip an umbrella drink with her toes in the sand and a good book in her hand.